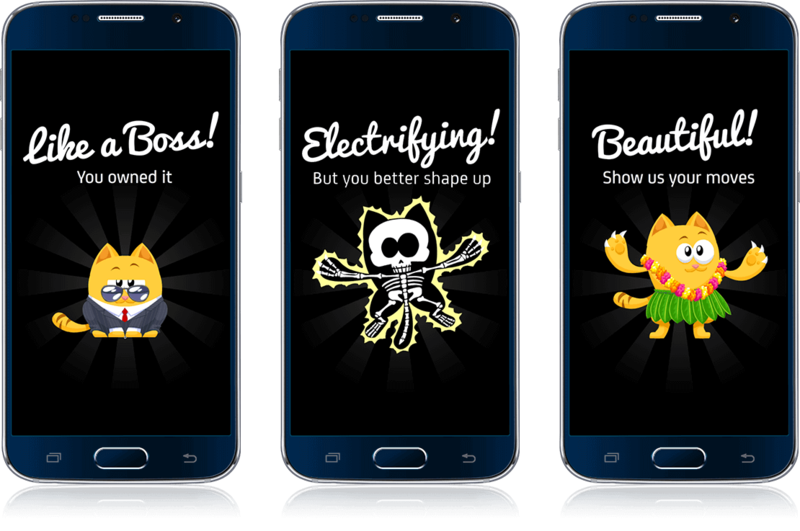 Mobile Game Gamification, iOS App Creators, Android App Development UK Reveal! Solo Edition | Mobile Game, iOS App, Android App for Koko Digital | Koko Digital Reveal! 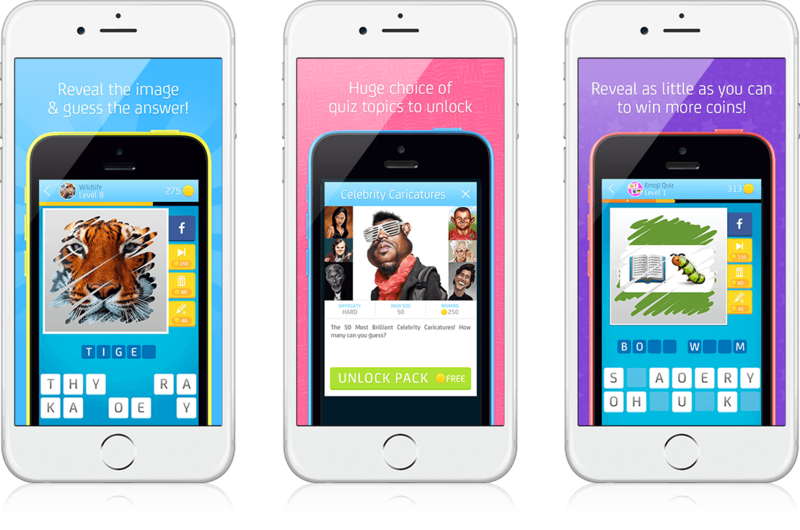 The scratch & guess picture quiz - A universal mobile app developed by Koko Digital. Reveal is fun, fast, and super simple to play - just scratch the image and guess the answer! 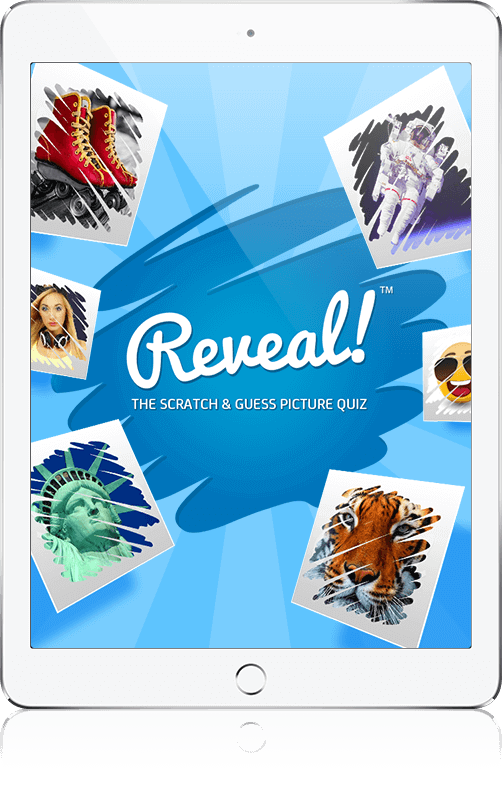 Reveal was founded in 2012 as a consumer focused brand with the aim of bringing their hugely successful picture based puzzle game to the app stores! 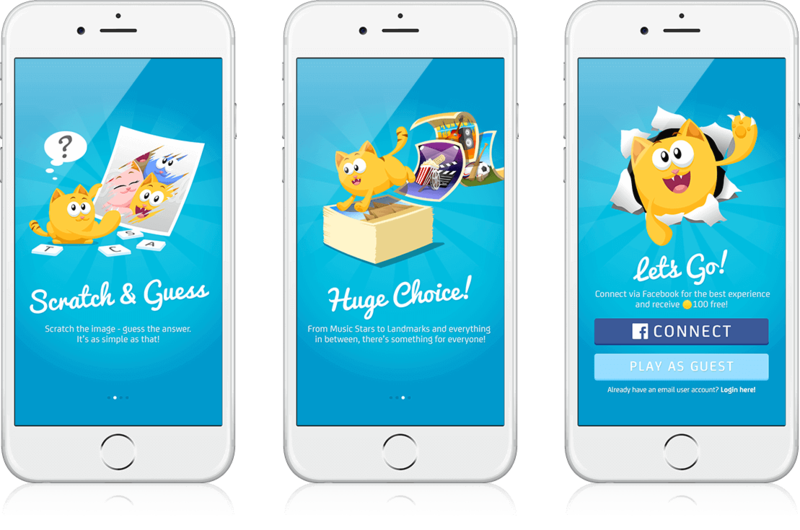 After seeing huge success stories from social ‘turn-based’ apps like Draw Something, as well as highly viral single player games like 4 Words 1 Pic, the brief for Reveal was to build on top of these latest app trends with a suite of new picture puzzler apps aimed at all corners of the market. The content had to be easily updatable to tie in with the latest news and events, and the app itself had to be easily re-skinnable in order to create dedicated versions aimed at niche interests & specific markets. Delivering a suite of highly polished apps available on iOS and Android, the Reveal brand became an instant success, featured on the homepages of app stores worldwide, and reaching a top 5 position in Trivia. With an emporium of topics to choose from, the app has continued to deliver! Designed to include a wealth of monetisation options and viral mechanics like rewarding users for sharing their progress, and various in-app purchases to buy more topic packs, turn off ads, or to extend play with in-game life lines, Reveal continues to receive 5 star reviews from app industry media.